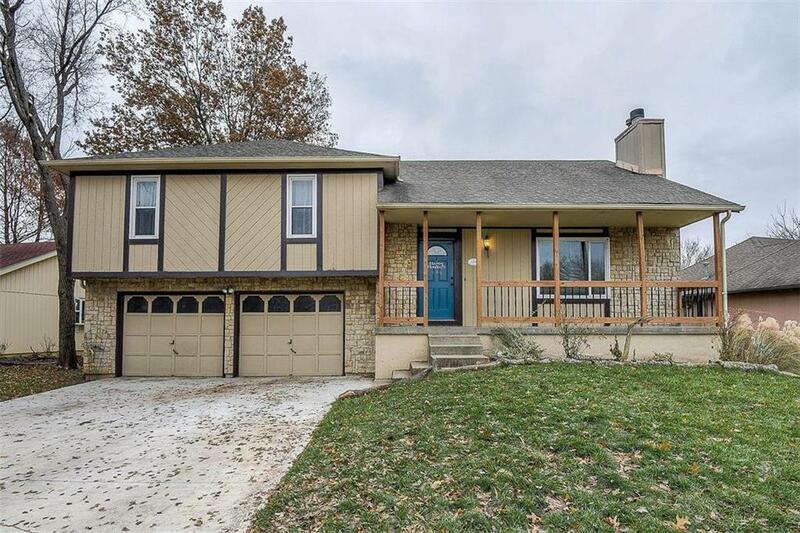 Located in a great neighborhood, this home has excellent curb appeal. Vaulted/cathedral ceilings and lots of windows flood the rooms with light. A stunning stone fireplace is the backdrop to a large great room. Plenty of kitchen counter space and cabinets. Breakfast bar/island opens to a dining area with a walk-out to the deck. The deck overlooks a large private treed yard that backs to a common green space area. Bonus living area in the downstairs with walk-out and a sub-basement. New Driveway. New Windows.